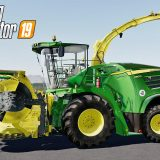 No need to wait for official FS19 updates from Farming Simulator 2019 creators. 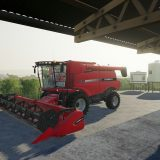 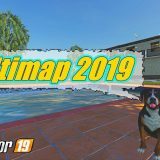 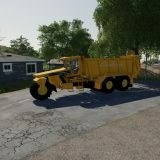 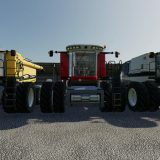 FS 2019 community has created a lot of FS 19 updates that will greatly improve your game in minutes! 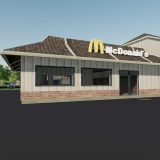 And you don’t have to pay a cent. 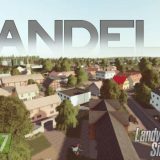 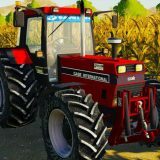 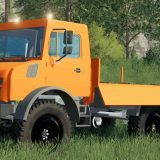 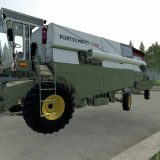 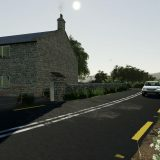 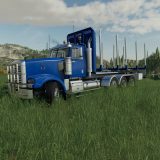 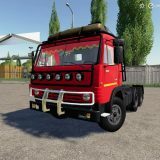 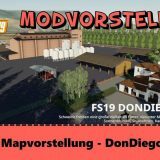 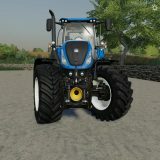 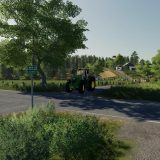 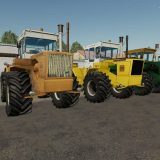 Just click-to-download FS19 updates and install them. 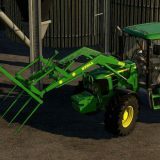 You can then enjoy a new updated Farming Simulator 2019 and give kudos to FS enthusiasts like you who took some time to create these for you.